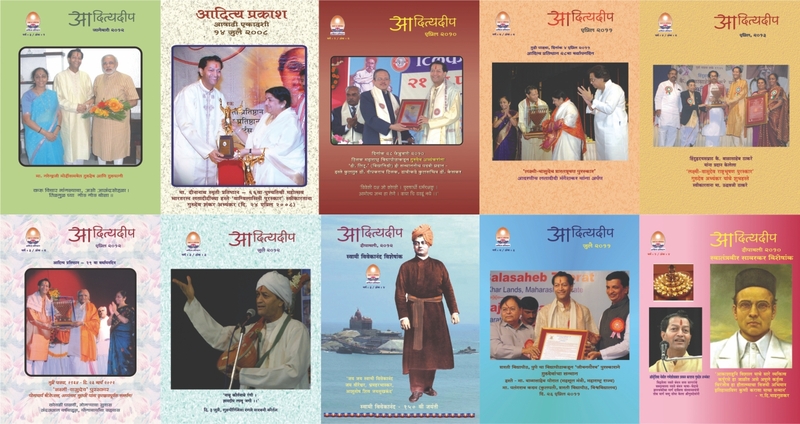 With a view to establish continuous rapport with well-wishers and donors of Aditya Pratishthan, Gurudev started publishing a quarterly that would enrich inner core of readers, solve their doubts about our history and culture, learn by heart great stotras, guiding forcefully our youth to bring confluence of knowledge with Science-Technology for better future etc. Aditya-Deep has proven to be informative and educative at once! While Gurupatni’s (Chief- Editor) editorials are always thought provoking and make readers contemplate, Gurudev’s features ‘Adhyatmbodha’ and ‘My Young Friends’elevate the readers particularly youth to a higher plane. 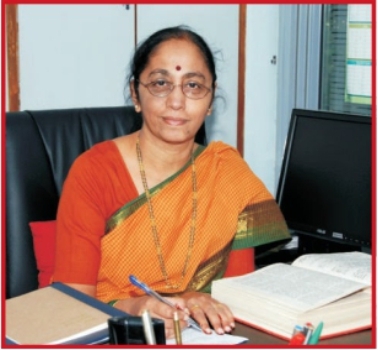 Aditya-Deep, although a quarterly, has made deep & lasting impression on print media through it’s colourful presentation, enriching content and special issues such as: The Ramayan, Samarth Ramdas, Sant Tukaram, Swami Vivekananda, Shree Gondavlekar Maharaj, etc.